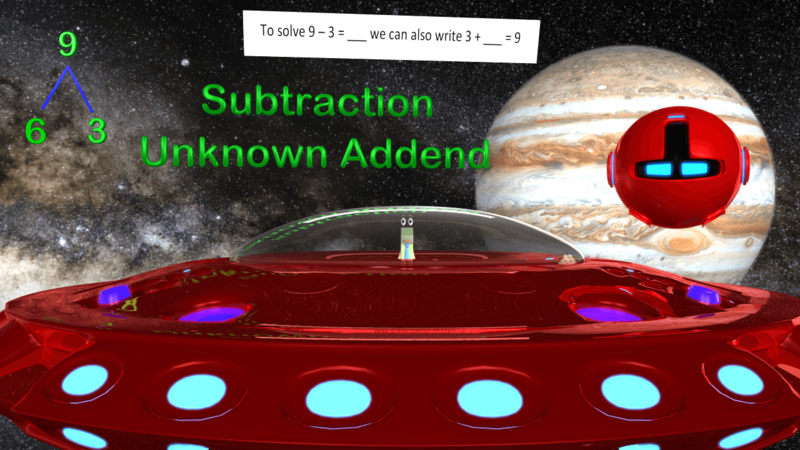 Subtraction Unknown Addends | Making math easier for teachers, parents and most of all Kids! Thanks for watching our video on Subtraction with Unknown Addends for 1st Grade Math. We know this is similar to our other videos but felt we missed one part to wrap it all up so we created this one as well. Hope your kids enjoy this!